The NBA landscape changed with a tone of trades and here’s what happened since the start of February. 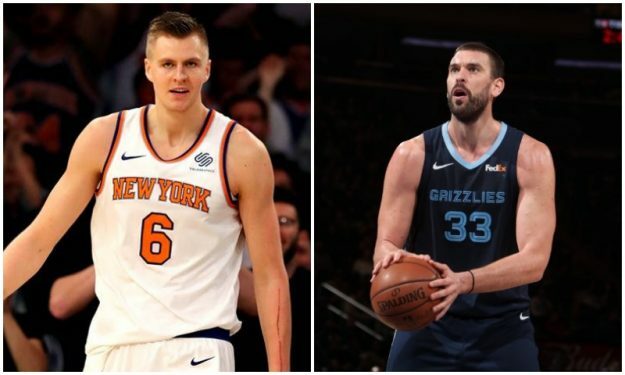 The NBA teams decided to change a lot before the trade deadline and even if the big Anthony Davis trade never happened, European stars like Marc Gasol, Nikola Mirotic, Jonas Valanciunas and more changed cities. Meanwhile the Clippers confirmed that Milos Teodosic was released, as first reported by Eurohoops and Marcin Gortat also didn’t stay in LA, Enes Kanter was also released and here’s the list of all the trades made just before the deadline.